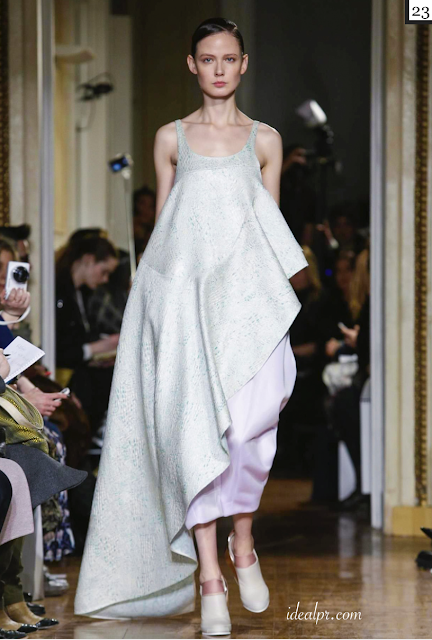 Recently, Ideal PR Media and The IDEAL Magazine were invited to attend the ILJA Couture runway show in Paris France. A very special thanks to Zak Tyler Consulting for always keeping Ideal PR Media and The IDEAL Magazine in the loop. Above are the Editor's Picks. Below are more images from the runway and the rest of our favorites from this collection. 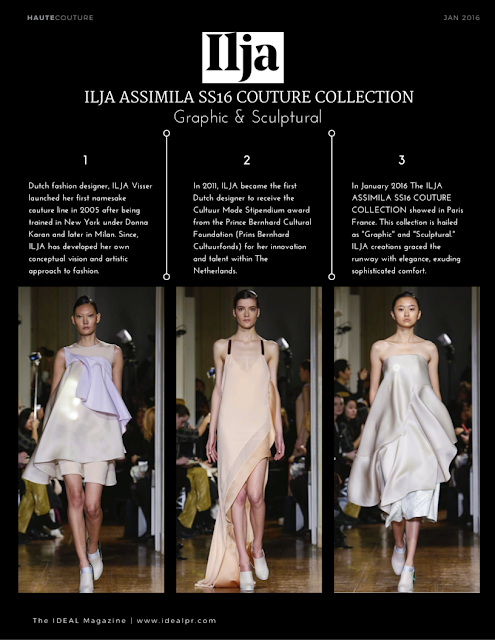 In January 2016 The ILJA ASSIMILA SS16 COUTURE COLLECTION showed in Paris France. 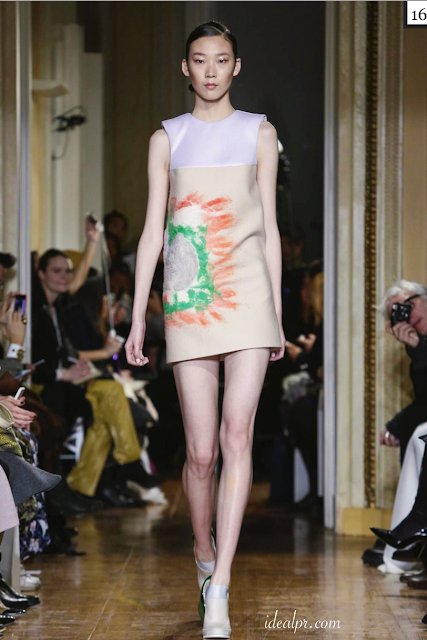 This collection is hailed as "Graphic" and "Sculptural." ILJA creations graced the runway with elegance, exuding sophisticated comfort. Dutch fashion designer, ILJA Visser launched her first namesake couture line in 2005 after being trained in New York under Donna Karan and later in Milan. Since, ILJA has developed her own conceptual vision and artistic approach to fashion. In 2011, ILJA became the first Dutch designer to receive the Cultuur Mode Stipendium award from the Prince Bernhard Cultural Foundation (Prins Bernhard Cultuurfonds) for her innovation and talent within The Netherlands.